I started my journey at Lindex working as a trainee purchasing assistant, which led to a temporary position as a substitute. Lindex was really on the rise as a fashion chain and it felt like a company where I could feel at home, develop and grow. 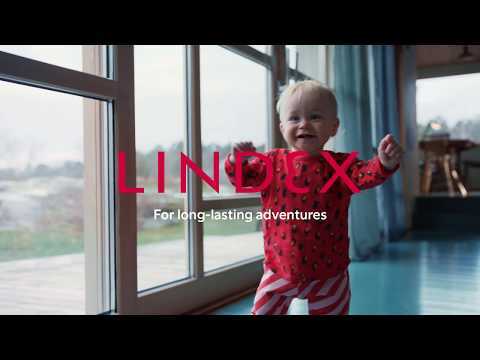 For a long time, I had dreamed of working overseas, and given Lindex international expansion I knew it was a possibility. It gave me even more inspiration to apply here. My dream eventually came true when I got the chance to work as a Product Developer in China at Lindex Shanghai office. After two years there I transferred back to Gothenburg where I began in my current role as a purchaser. During my time here we have truly advanced as a fashion company! One of the most enjoyable and important aspects of my role as a Purchaser is to work with my team to create collections and develop garments that our customers will love. It’s also genuinely inspiring and a real kick when you see the garment “live” out on the streets. To find the right garment, at the right price, at the right time. 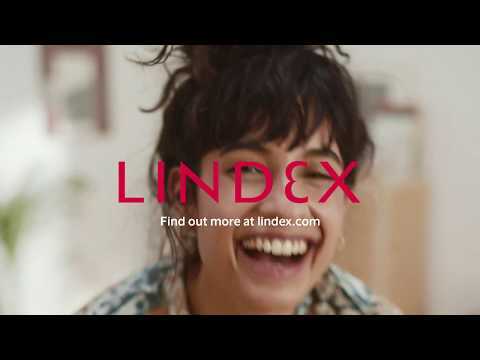 What do you like best about working at Lindex? My fantastic colleagues and being able to work with my main interest – fashion! Fashion, interior, travel and meet new people!